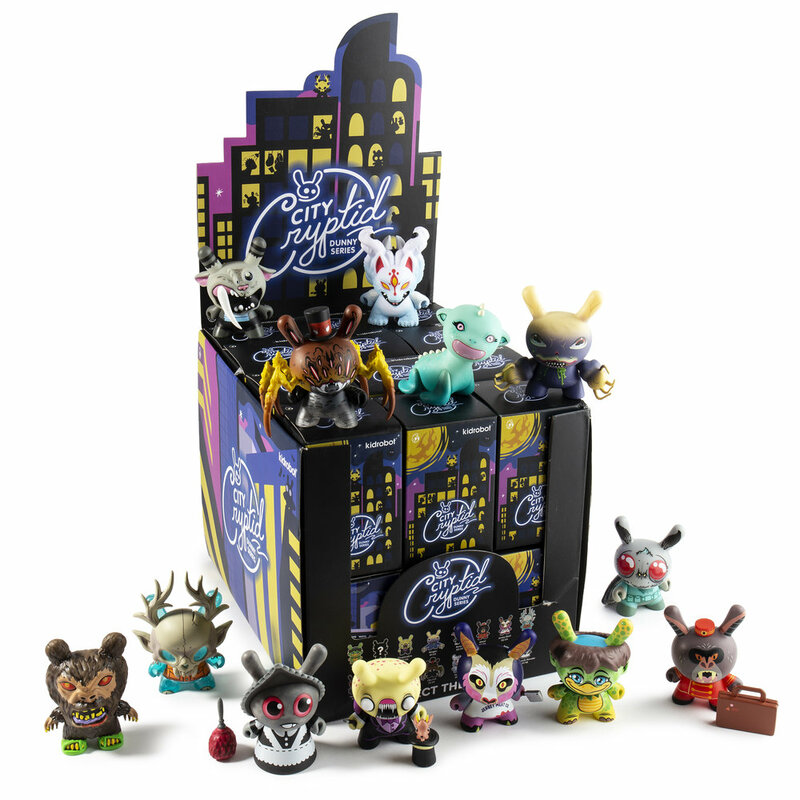 Tomorrow is the release of the Kidrobot x City Cryptid Dunny Art Mini Series. The series features 10 fabulous artists including Greg “Craola” Simkins, an artist we’ve kept an eye on for quite some time since the Kidrobot Dunny Series 3 with his “Ima Monsta”. We are thrilled he is now a part of such an imaginative series! Getting his start in the late 90’s Pop Surrealism and graffiti, we are amazed by all his pieces that manage to perfectly capture some of our wildest dreamscapes and apply them to today. Getting to know Greg a little better, we decided to ask him a few questions about himself and his pieces in the series..check out what he had to say! 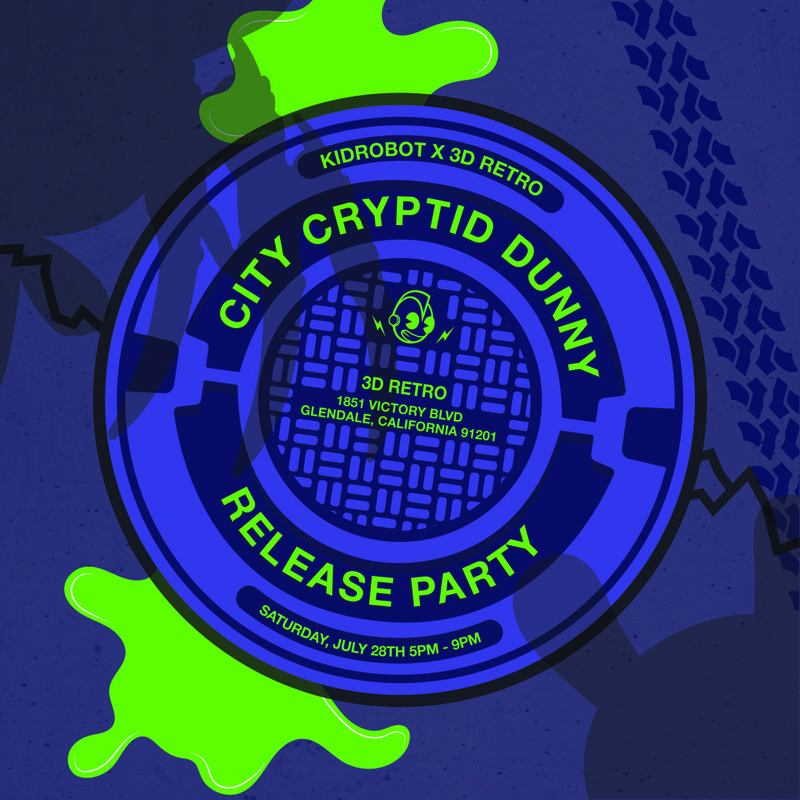 Celebrating this series and these artists, we are having the Kidrobot x 3D Retro City Cryptid Dunny Mini Series RELEASE PARTY at 3D Retro where you will be able to chat up the artists and get some cool stuff.